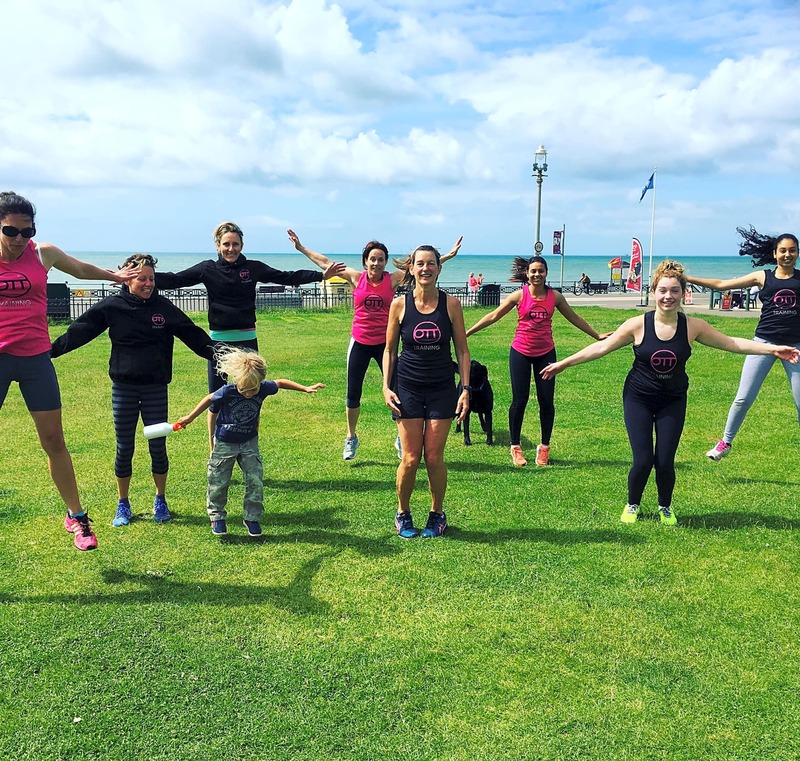 OTT Bootcamp classes are a fantastic way to stay motivated and to help you reach your personal goals whether its keeping active or training for an event. 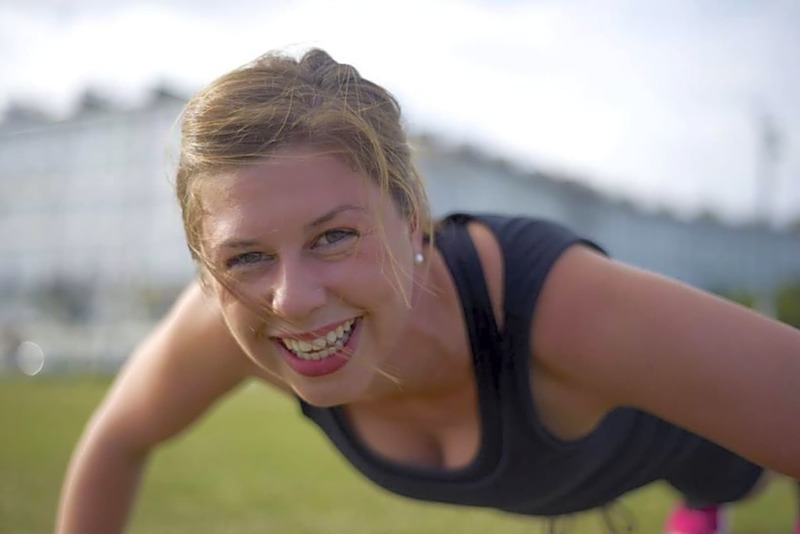 All bootcamp classes OTT Training offer are suitable for all fitness levels. 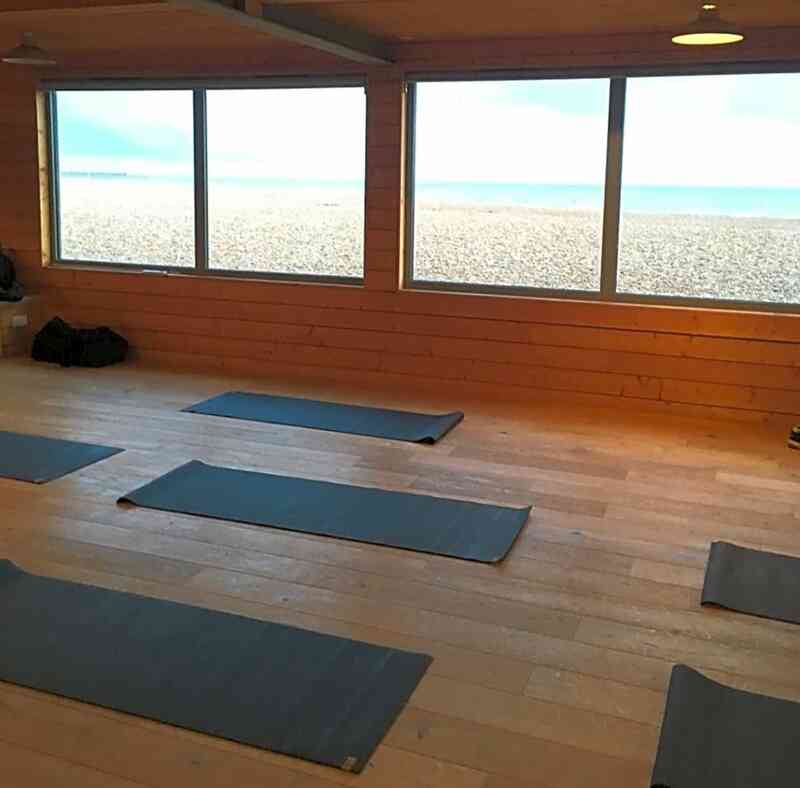 OTT Bootcamp take place at Hove Lawns, next to Hove Lawns Cafe. Nats class is awesome, the way it’s structured means you can really push yourself - will def be back!